Learning about literature. For smart people. When you open a book, or read a poem, isn’t it great to delve into it? Not just to read it but really dive in so that it becomes a part of you and the way you understand the world. When you’re reading for school, and you finally get what the writer’s trying to say and feel like you’ve made a connection. 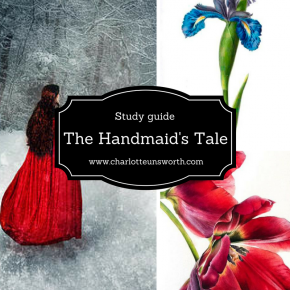 When you’re stuck in a teaching rut, and you need to reconnect with why you chose this subject in the first place – the love of stories, of language, and of books. Whether you’re a student or a teacher, there’s something here that I hope reminds you of what you love about literature and the way we use language. 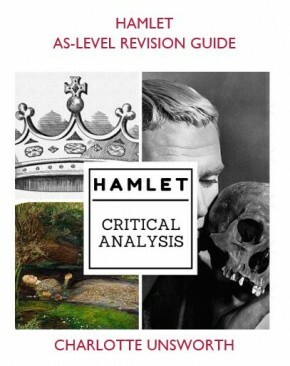 There’s lots of revision guides, English blogs and study guides out there. And I’ve used them, from a GCSE student myself through to figuring out how to teach a GCSE. They do a great job of the basics, but I always wanted something more than that. I missed the challenge of university and post-graduate study, and when I was teaching A-Level I wanted something that would push even my brightest students – and I teach some incredibly clever people! But like all students, they need direction. To know where to look, what to look for, and how to expand their understanding of the fantastic range of literature the English language has produced. 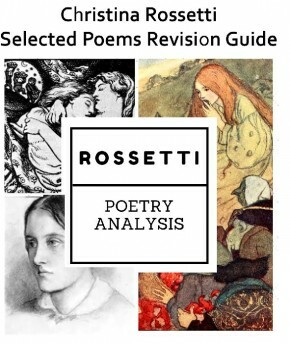 My first revision guide, exploring the poetry of Christina Rossetti, came from my teaching notes. I started annotating the poems and quickly ran out of room in my book! So, I stared typing them up, and just kept going, studying and putting my thoughts onto the screen. I’ve taught English for seven years, and have been writing and blogging in various guises a lot longer than that! I’ve written some revision series for www.audiopi.co.uk and have two Snap revision guides coming out with HarperCollins in September. Take a look around – at the pages dedicated to teachers, inspiring students and learning more themselves, and for students who want to learn. If you’ve already had a look, then check out my free resources or revision guides to download. Just nominated you for the Sunshine Award. Hope you enjoy!